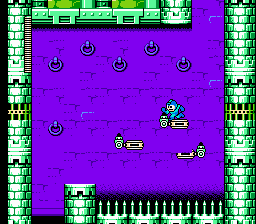 Here is a full game hack that changes all levels, some graphics, and some boss & weapon behaviors a bit. 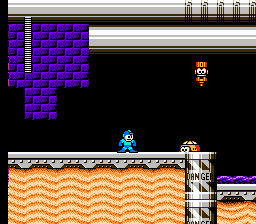 Included is a Main Patch which does all of the above, a patch that only does the weapons & boss behaviors, and a patch that only has just the level changes just in case you want one or the other or all. 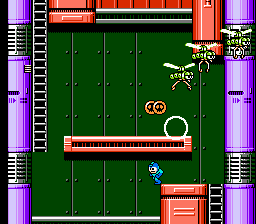 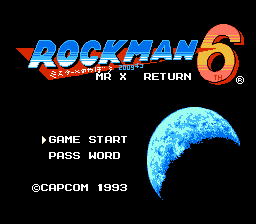 This patch is intended for Rockman 6. 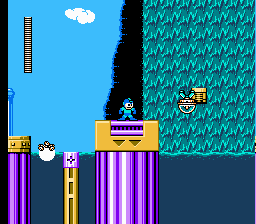 If you apply to Mega Man VI, please be aware of the risk of ROM corruption.